Lovely tri-level home with unfinished basement, large covered front porch and a gardeners dream backyard! New roof & gutters, new furnace, new interior doors * Beautiful hardwood floors on main level and all bedrooms * Freshly painted interior * Completely updated upper level bathrooms * Newer windows on main & upper levels * All appliances included ~ even washer & dryer! RV/Boat parking * Two storage sheds * Partially covered, extended back patio overlooking tiered landscaping * Large yard with mature landscaping ~ great for entertaining! 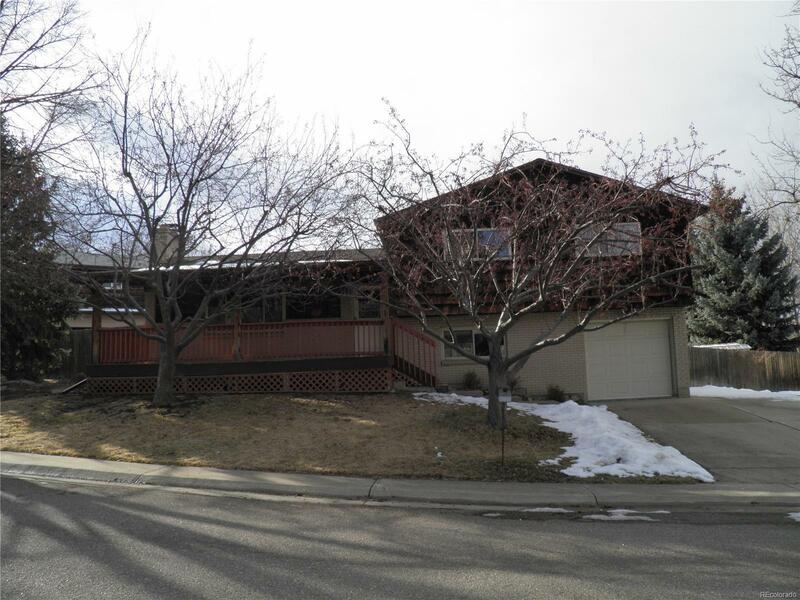 Central air conditioning * This home is conveniently located with easy access to I-25 & the Boulder Turnpike * Adams Twelve Five Star Schools * Ready to move in and enjoy!